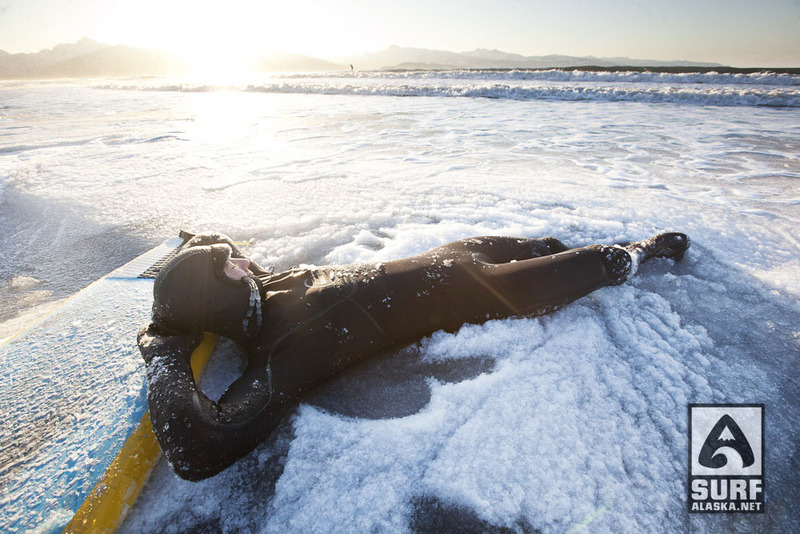 The recent cold spell in Homer has coincided with a few great days of surf. The morning sessions have been cool. Heading to bed here on a cold Christmas eve dreaming of another slush session for tomorrow. Comments Off on What did santa surf? Let the story telling begin.